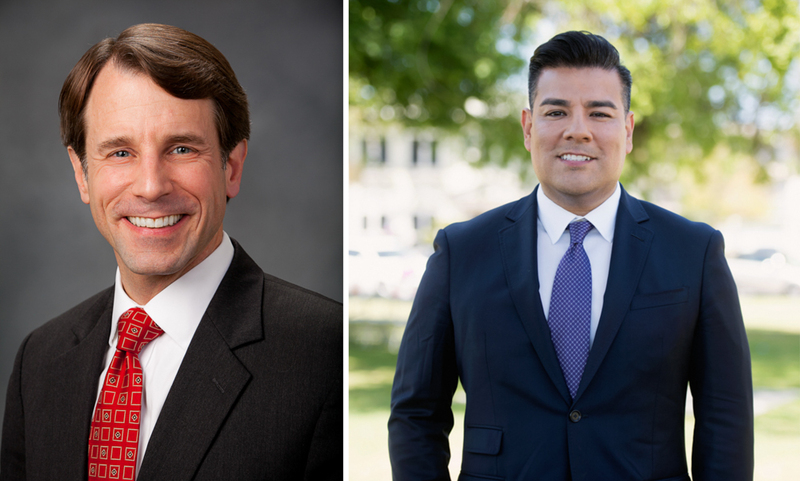 Before handing over the reins to Ricardo Lara on January 7, California’s insurance commissioner Dave Jones formally opposed a new twist proposed for the Affordable Care Act (ACA) that he called arbitrary, capricious, and punitive. While the ACA, aka Obamacare, was intended to make health insurance more accessible and easier for the average consumer, Jones found the Segregation of Funds for Abortion Services proposal would only make insurance billing more complicated for everyone. The Trump administration’s proposals “would require insurers to send … a separate bill each month” to cover “the portion of the premium being charged for abortion services,” Jones stated in a press release. Confusion over two billing statements was likely to result in consumers losing their health insurance, Jones said, should they fail to pay both. California law requires abortion coverage in health insurance sold in the state; 1.3 million people enrolled in Covered California could be affected. In his letter to the U.S. Department of Health and Human Services, Jones asserted that the changes would be “unnecessary and extraordinarily burdensome to consumers and health insurers.” Regarding a woman’s right to choose, Jones cited the California Constitution’s privacy provisions and how that included the right to decide on a pregnancy. Jones called the singling out of abortion care in these amendments “both absurd and punitive.” Jones had run for state attorney general but lost to Xavier Becerra in November. The new insurance commissioner, Ricardo Lara, had been an assemblymember and state senator from Bell Gardens, first elected in 2010 and celebrated in 2012 as the first openly gay person of color elected to the State Senate. When he was sworn in on Monday, Lara noted that his department was not only the largest state consumer protection agency in America, but also “the Department of Fair Deals, the Department of Fresh Starts, the Department of Rebuilding Your Home, the Department of Protecting Your Investment, and the Department of the Sun Will Come Out Tomorrow.” To his “Department of Hope” he has added a Deputy Commissioner of Climate and Sustainability who is tasked to find solutions with industry and environmental partners.